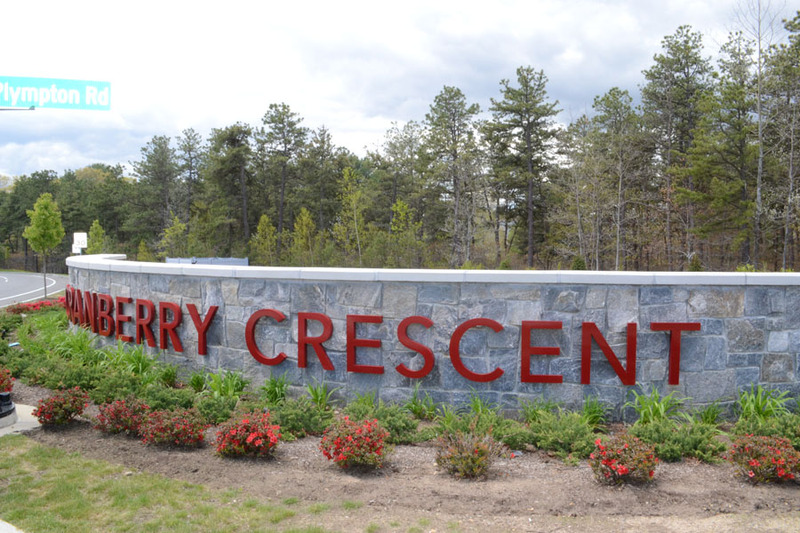 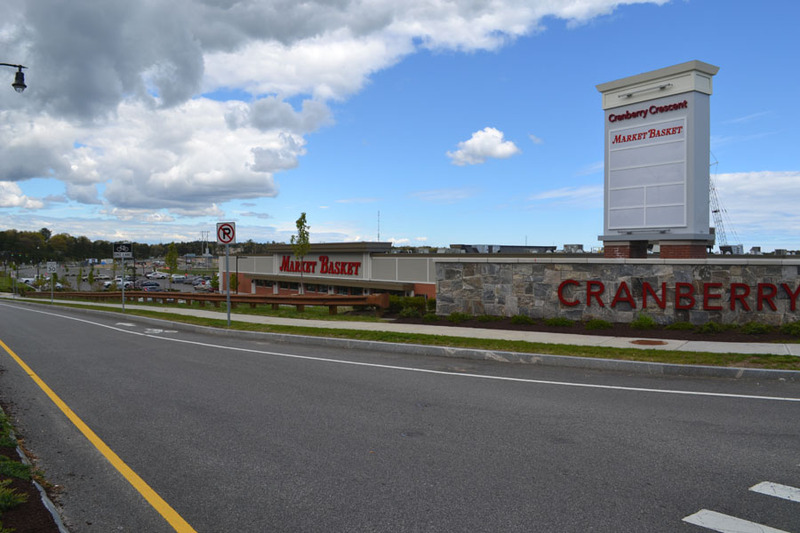 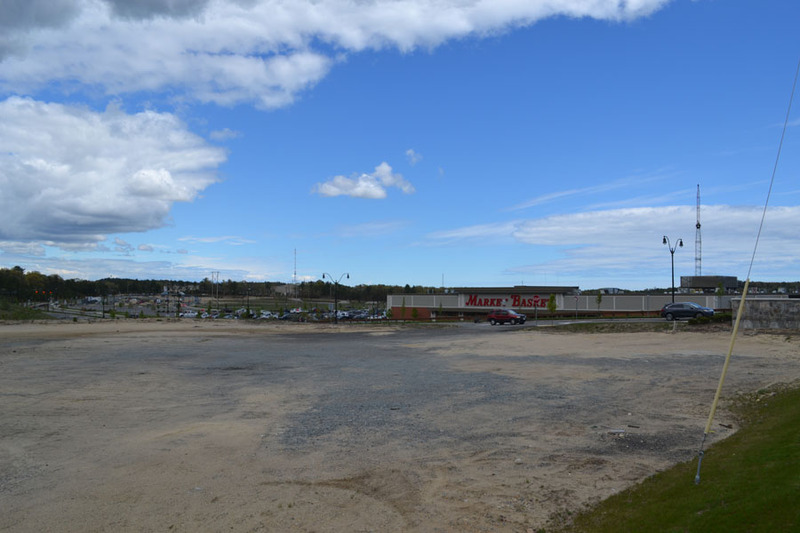 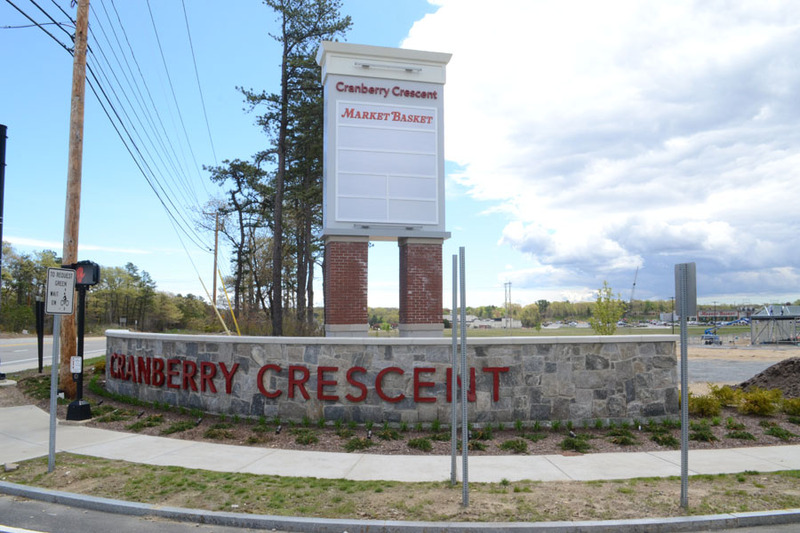 Cranberry Crescent is a newly developed shopping center located at 1 Commerce Way, Plymouth, MA 02360. 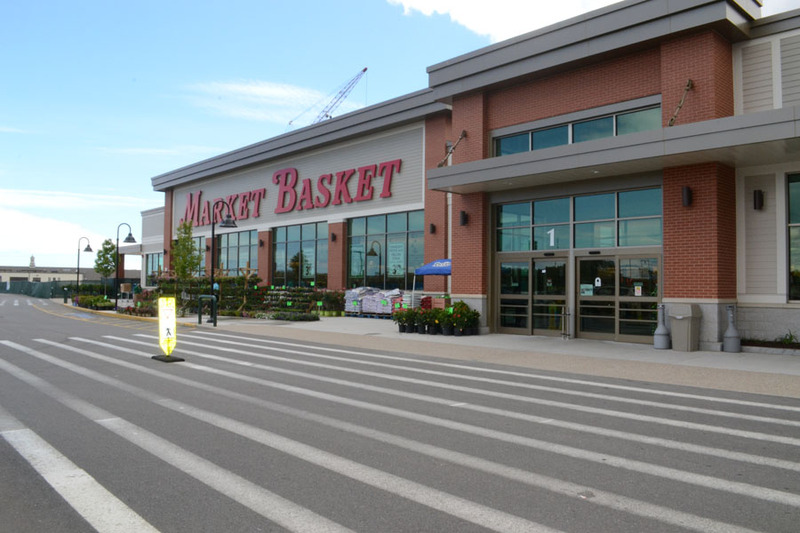 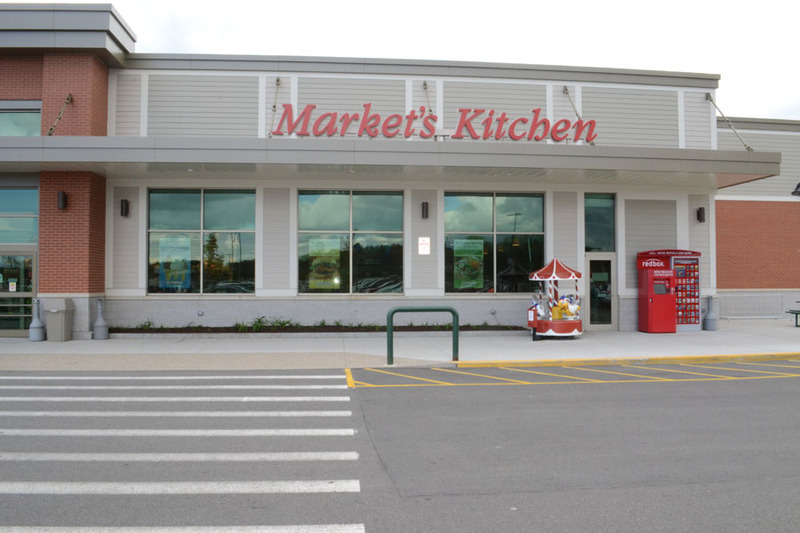 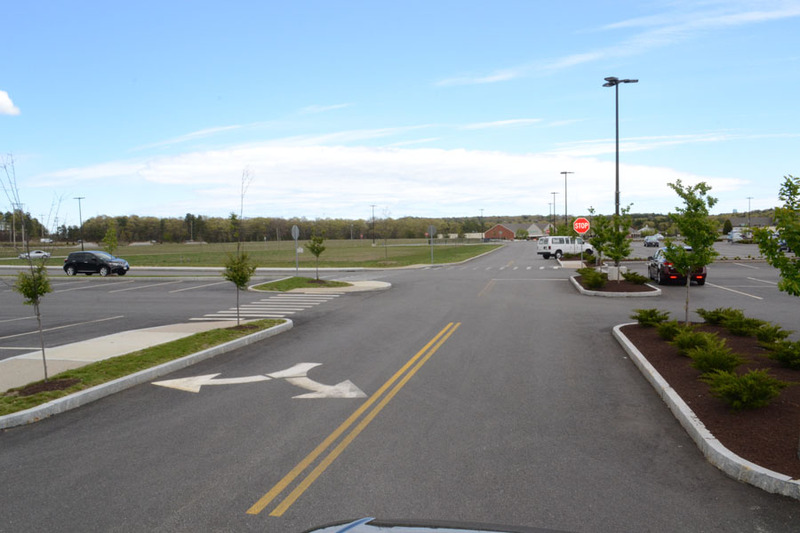 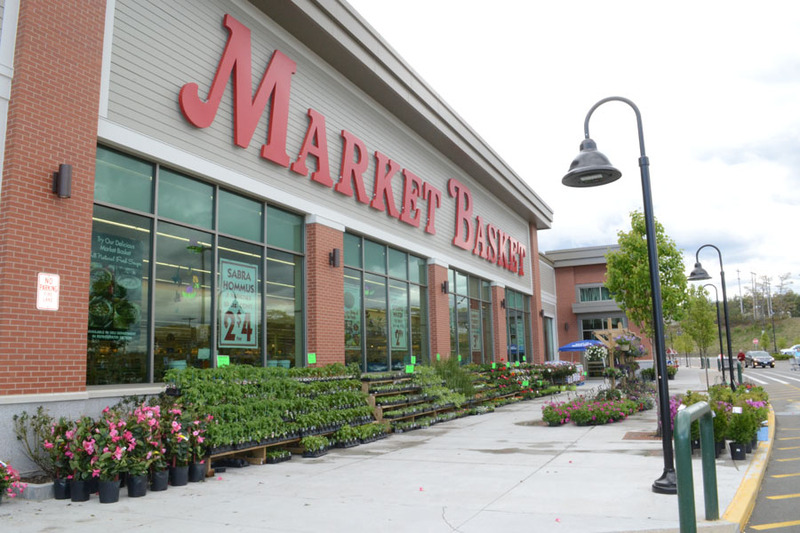 This project is still under development with Market Basket fully operational. 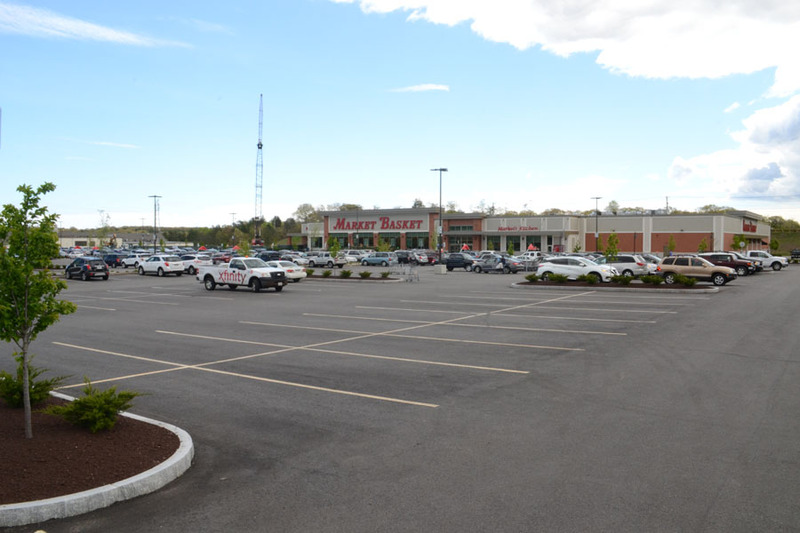 Total Project size is approximately 325,000 sqft With 1,622 parking spaces.